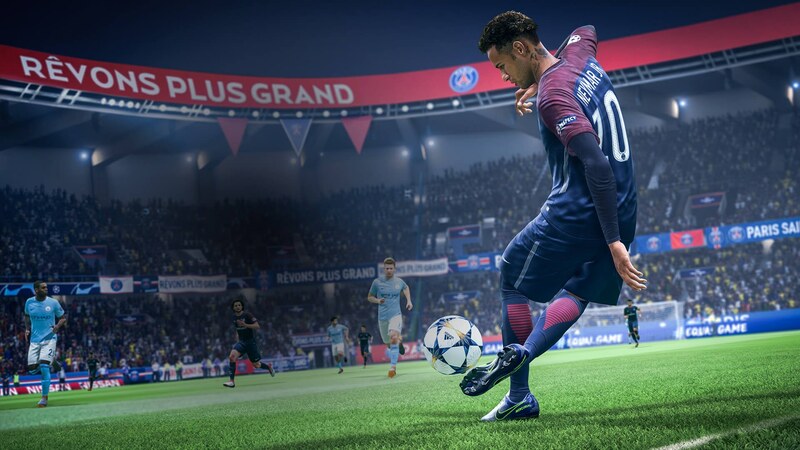 In brief: FIFA 19 championship esports events can be seen on Fox Sports channels FS1 and FS2 this year as well as on its Caffeine streaming channels. Caffeine streamers are also welcome to host and commentate on the tournaments. Fox Sports announced it has landed a contract to broadcast several FIFA 19 Global Series esports events in the United States. It started with the EA Sports FUT Champions Cup last weekend. If you missed it, you can watch the final day in its entirety below. This weekend it will be hosting the eNations Cup in London. The tournament will be aired live at 1 pm Sunday, April 14 on FS2 and through the Fox Sports app. FIFA eWorld Cup participation has grown threefold this season over last. The tournament now hosts six FUT Champions Cups (up from two) and has 15 official football league partners (up from 8). “Building upon last season’s success, we wanted to give more players around the world the opportunity to compete in the EA Sports FIFA 19 Global Series, as well as elevate the profile of the superstars of FIFA,” said Brent Koning, EA Sports FIFA Competitive Gaming Commissioner. The multi-year contract also includes broadcasting and streaming rights for the 2019 FIFA Women’s World Cup France, the 2022 FIFA World Cup Qatar, the 2023 FIFA Women’s World Cup, and the 2026 FIFA World Cup in North America. Caffeine will be providing the streaming of the Global Series worldwide. Fox invested about $100 million into the platform last year creating Caffeine Studios, a joint venture between Fox and Caffeine. The streaming service will allow amateur broadcasters to host and commentate on the events on their own channels.